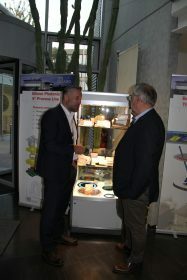 » NanoMikroWerkstoffePhotonik (Nano Micro Materials Photonics) – Key technologies from North Rhine-Westphalia. 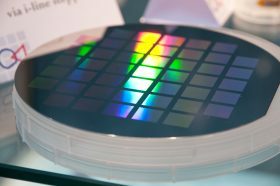 NanoMikroWerkstoffePhotonik (Nano Micro Materials Photonics) – Key technologies from North Rhine-Westphalia. 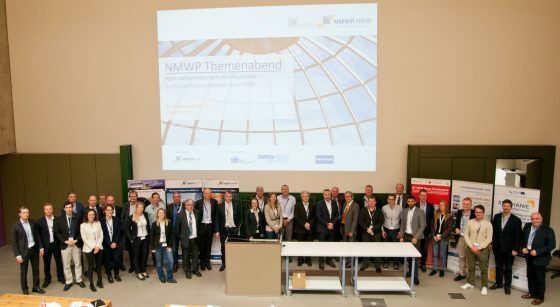 In a cutting-edge industrialised state like North Rhine-Westphalia, key technologies, such as nanotechnology, microsystems technology, photonics and the broad field of new materials, are of particular importance. Their importance lies in the fact that they form the basis for innovations and new products and provide complex answers to the challenges of our time. 70% of all innovations today, for example, depend either directly or indirectly on the development of new materials that meet the required specifications. 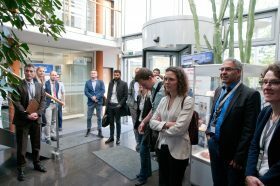 Intensifying networking of stakeholders from the key technologies – both amongst themselves and with corresponding users – while informing interested parties about current trends and developments in the field of key technologies; these were the two goals in mind by Cluster NanoMikroWerkstoffePhotonik.NRW, together with AMO GmbH (Gesellschaft für Angewandte Mikro- und Optoelektronik mbH), the chair for electronic devices at RWTH Aachen University, and the NMWP e.V.. 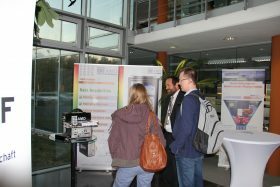 Hence the themed evening “NanoMikroWerkstoffePhotonik – Schlüsseltechnologien aus NRW (Key Technologies from across NRW)” was organized on the 25th of September. horizons and thus generate new ideas and potential fields of application. Cross-technology synergies often result in completely new approaches to solutions. This is why I find the themed evenings, which generally deal with key technologies, just as exciting as the more topical events”, says Dr.-Ing. Harald Cremer, in a positive summary of the NMWP networking event. “Key enabling technologies are the driver of innovation in almost any field. 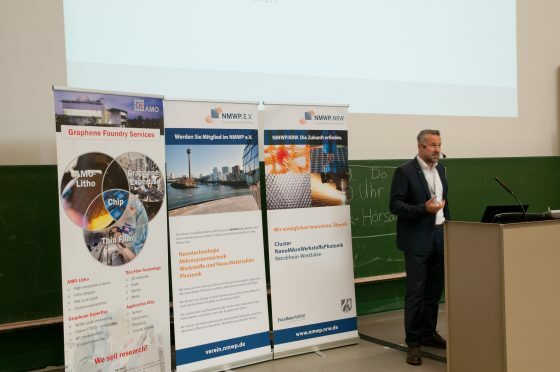 Hence I welcome events such as the themed evening, where experts can reach out and explain the added value and create opportunities through exchange” adds Prof. Dr.-Ing. Max Lemme form RWTH.